New studies out indicating the size of the challenge we face with Sarcopenia (aging-related muscle loss). 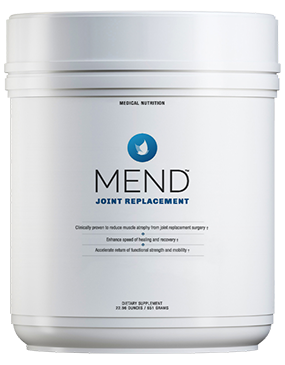 The prevalence is expected to increase dramatically with the aging population to 42M by 2023. One study suggests that just a 10% reduction could save the U.S. economy more than $1.1B in related healthcare expenditures. 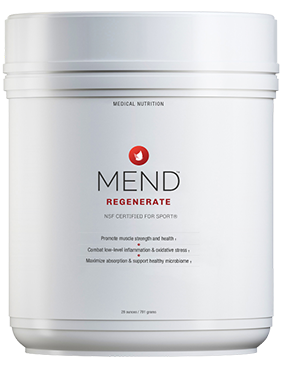 Sarcopenia is preventable and we’re very proud to be addressing this issue head on with our anti-aging product of the year winner MEND Regenerate. We are seeing remarkable results in a clinical setting and currently have a double-blind placebo study under way. 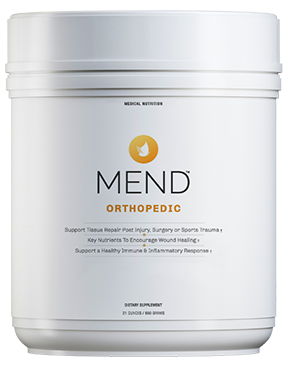 A delicious health drink of 100% natural MEND Regenerate provides the body the nutrients it needs to combat muscle loss. 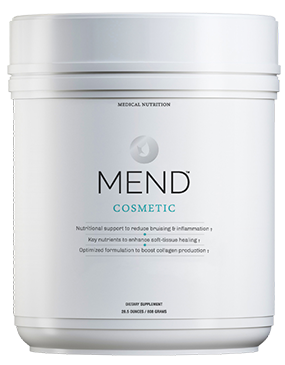 It works so well that it’s being taken by an increasing number of elite athletes and professional sports teams.